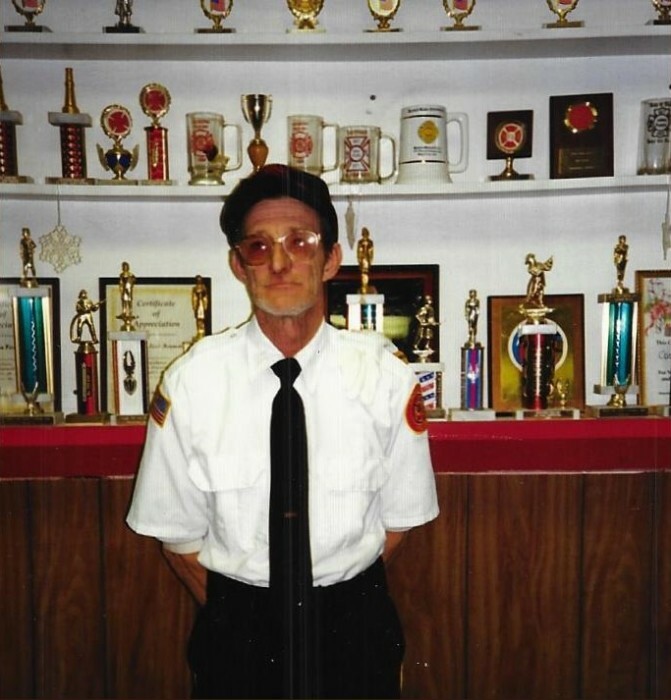 Obituary for William C. "Bill" Sebast | McClellan-Gariepy Funeral Home, Inc.
A Celebration of Bill’s Life will be held on Saturday, March 9, 2019 at 11:00AM in the Cossayuna Fire Station, 21 Bunker Hill Road in Cossayuna. In lieu of flowers, memorial donations should be directed to the Cossayuna Fire Department, P.O. Box 21, Cossayuna, NY, 12823 or to Comfort Food, IMO Bill Sebast, P.O. Box 86, Greenwich, NY, 12834. Varnum Funeral Home, Inc., 43 E. Main Street, West Brookfield, MA is assisting his family with arrangements. Jim Gariepy of McClellan-Gariepy Funeral Home, Inc.in Salem assisted with local arrangements.